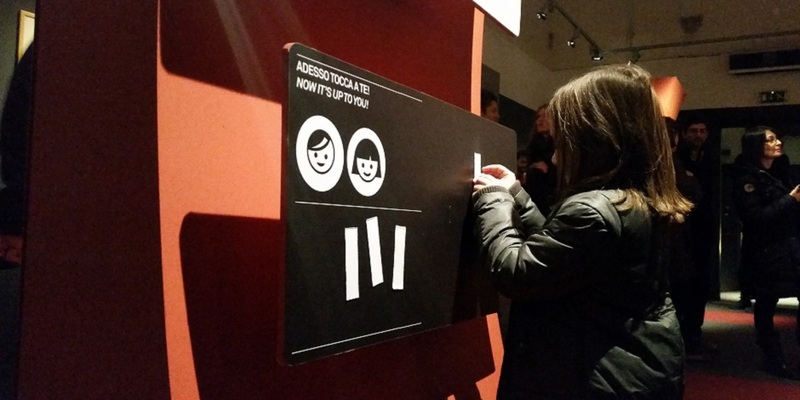 Looking for something fun to do on your vacation to Rome with kids? Rome is great for kids. 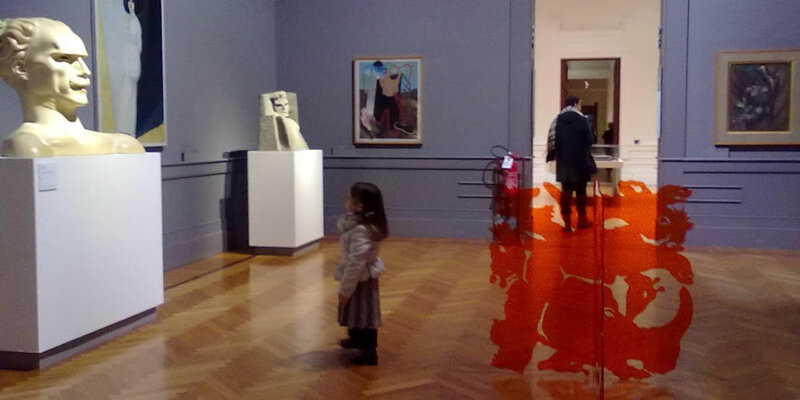 Tours for kids are many and depends on the kids's age and on the period of the year. 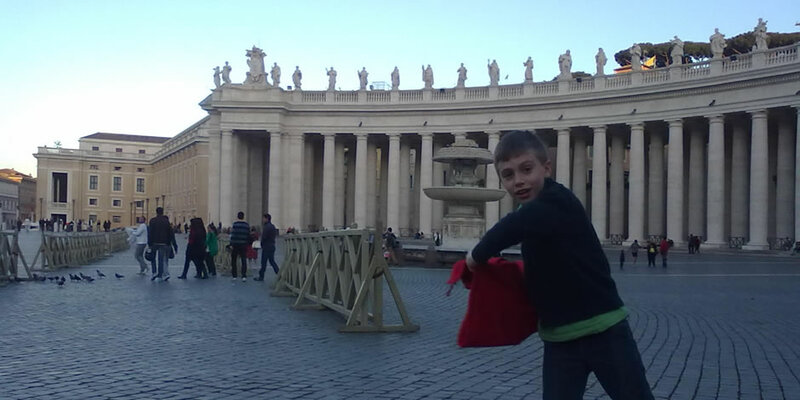 We have so many fun things to do with kids in Rome! 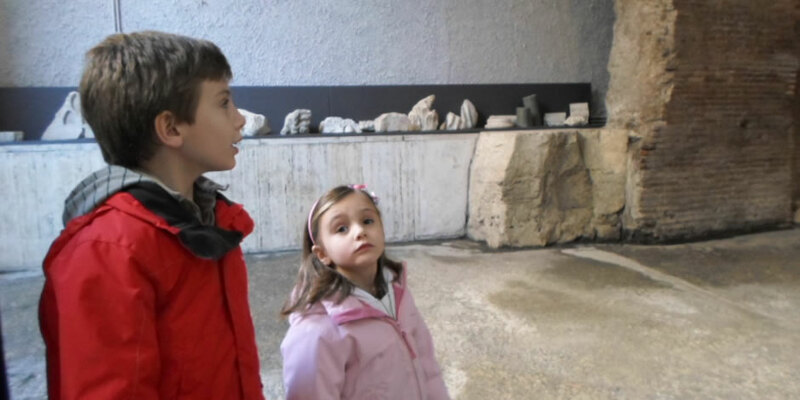 We can arrange mini-tours of the Ancient Rome for kids of all ages. The Colosseum and Roman Forum provide an immediate picture of the Roman Empire. 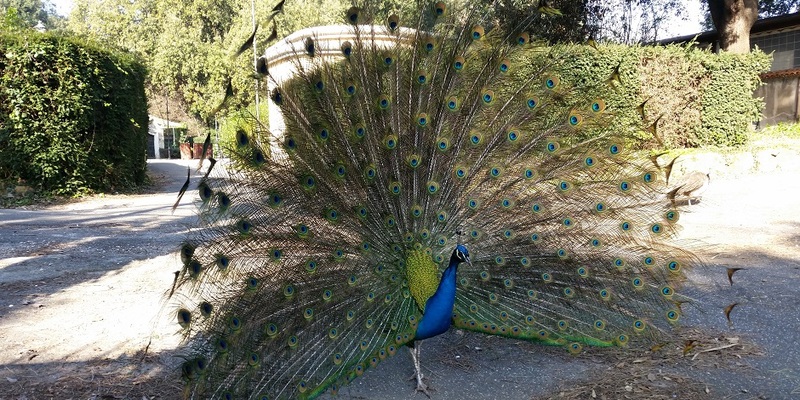 We arrange also tour in didactic orkid's museums, or outdoor activities like bikes or pony rides in the beatiful public parks of Rome. We will find together the perfect tour for the whole family and make your visit very special!